When humans first invented fire by strucking two stones science was born. Since then it has been evolving and has become an integral part of technologies. With time passing by both science and technology have transformed and have made human lives comfortable and convenient in recent times. Among many of the gifts of modern science, mobile phones are regarded as one of the vital ones. Today you can smoothly engage in listening music, reading news, checking emails, updating project status etc using your mobile or the smrtphones. If you want to know more about different kinds of mobile app development services of 2019, consult with reputed mobile app development companies in your nearby areas. Let us go through the following sections to understand the recent mobile app development trends. Significant time has passed since Google has come up with the project of AMP. Google has recently made an announcement regarding a separate search index for mobile web. This step is considered significant in changing the trends of mobile app development from the prespective of web app and SEO. Web apps supported by Google AMP load quickly on mobile devices along with reducing the bounce rate in large numbers. It will result in benefitting the publishers with more visitors and increase in ad visibility. 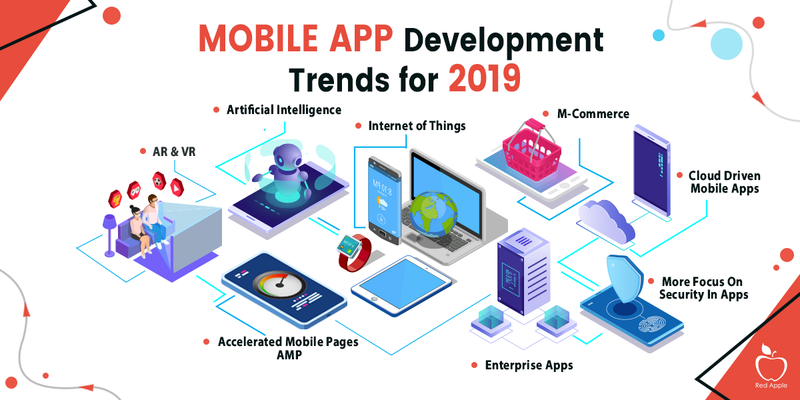 Thus in 2019, this advanced technology will certainly be in the priority list of trends for mobile app development. 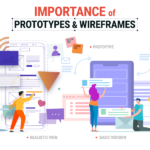 With technologies becoming more and more advanced and immersive, a mobile app development company has to incorporate the latest trends to attract and retain the users. 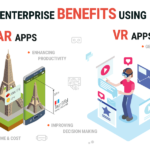 Augmented Reality and Virtual Reality are engaging technologies that can bring in revolutionary changes in the industry of entertainment and gaming. 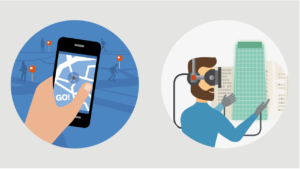 Some popular AR games include Pokemon Go, myNav, iOnRoad, Sky Siege. For playing VR games, there are devices such as Oculus Rift, Google Cardboard, Samsung Gear VR etc. Compared to VR, AR app development has shown a steady growth. However, you can fasten your seat belts to witness the revolution of both AR and VR in 2019.
Business reports have suggested that the investment on artificial intelligence will see more than 300 percent increase. 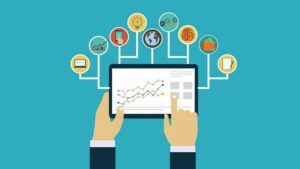 AI has various resources like advanced analytics, machine learning techniques, cognitive interfaces etc which can enable the business users in getting access to strong insights. Because of the multiple advantages of AI, MNCs like IBM, Google have started acquiring companies which are skilled in machine learning and AI. There are already some amazing AI apps like Siri, Prisma, Google Now etc. Keeping the ongoing trends in mind, you can expect lots of apps like these flooding the market in 2019. Today almost everyone knows about cloud technology and how it has impacted our lives. This technology has recently been considered as an ingredient for creating mobile applications. 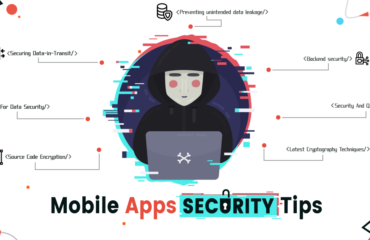 With rapid advancements in technologies you can now expect powerful mobile apps that can fetch data directly from cloud thereby reducing space occupancy in the internal memory of your device. One Drive, Google Drive, Dropbox are some cloud based mobile apps. 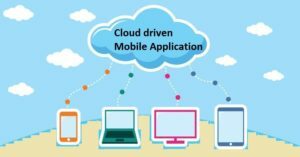 As per a research conducted by Cisco, it is expected that cloud apps will drive 90 percent of the entire mobile data traffic by 2019. With this statistics, you can definitely wait to experience cloud based app services this year. 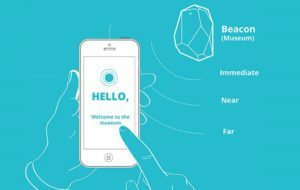 Google Beacon and Apple’s iBeacons are quite popular as integrated location based service apps. Because of this technique Wi-fi connections will reach beyond restaurants, hotels, retail outlets, health care centers etc. It will help people to access location based information easily. 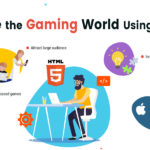 This is indeed an advanced technology which gives a wide scope for personalized app marketing and is considered as a vital app development trends of 2019. 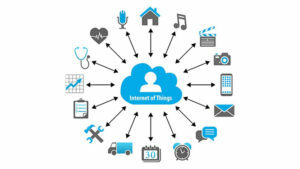 As per the analysts IoT is expected to rise from 157.05 billion USD in 2016 to 661.74 USD in 2021 at a Compound Annual Growth Rate of 33.3 percent. It definitely influences the mobile app development trends as the IoT devices are mostly operated from the smartphones. 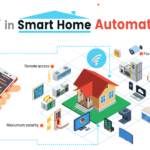 The sharp rise of IoT since its inception is a clear indication of its growing popularity in 2019. Using enterprise mobile apps you can streamline, restructure, and can even manage crucial business processes while moving or traveling. On the other hand, micro apps are capable of executing targeted operations with minimum load. Evernote is a prominent example of enterprise mobile app which can facilitate teams to work on projects using their mobile devices. To do list app or Facebook messenger are examples of micro apps which are used for any particular task. 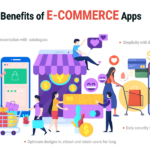 According to a study by Adobe it has been found that 77 percent of the business owners found enterprise apps purposeful and 66 percent have even increased their investments in this regard. 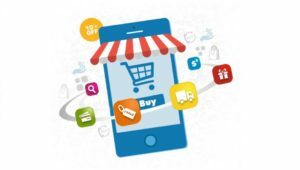 By 2021 the app market is expected to reach a mark of 430 billion USD. Micro apps being light weight and adhoc based are also increasing. Experts are of the opinion that both these apps will be consistent in 2019. Now a days customers prefer to make purchases using Apple Pay and Google Wallet. Instead of using debit or credit cards, the trend of accessing digital platforms for buying has become dominant. 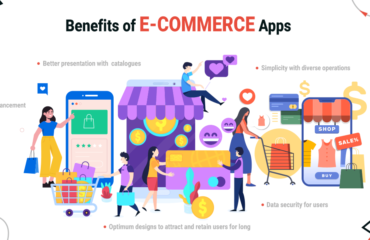 Hence the need for creating such apps is increasing and 2019 will be no exception is experiencing this trend. 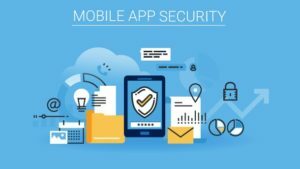 Conclusion: The above discussion consists of various information in details that can clearly indicate the prominent areas for which mobile apps will be developed in 2019. 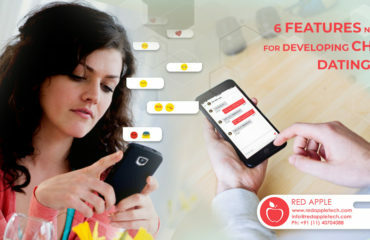 Red Apple Technologies is a popular mobile app development company which focuses in creating purposeful apps for the above mentioned areas. It caters to its varied customers with customized mobile app development services for meeting their desired objectives smoothly.